Learn how Oath used Dell EMC to protect a massive AWS environment, running over 100 accounts with consolidated billing on more than 40,000 Amazon EC2 instances. Learn how Rubrik Datos IO enabled Maxwell Health to lower its recovery time by 30 percent and reduce storage costs by 90 percent for its MongoDB backup. Find out how Trimono gained reliable data protection, improved storage efficiency, lowered its recovery point objective by 86%, and reduced recovery time objectives from hours to minutes. 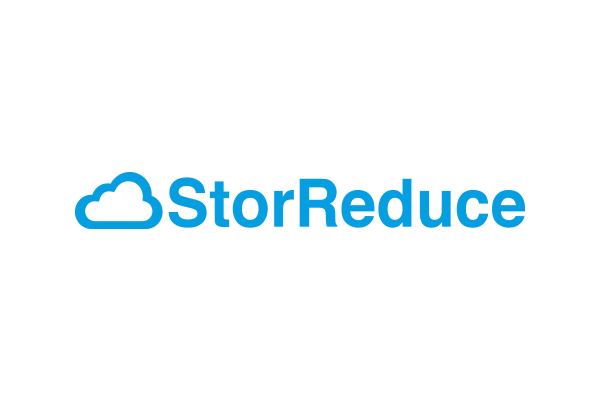 Learn how StorReduce and AWS enabled IDT to replace its on-premises backup appliances with AWS, lower total cost of ownership, and increase data availability. GulfMark experienced a 30% cost savings and 50% reduction in data restore and backup times by using AWS and Druva to manage information across eight global data centers.  Learn how to protect AWS workloads with snapshot-based backups, and save up to 20% of your technicians’ time using CPM’s software automation. Learn how customers like Oath, IDT, and King County are deploying backup and recovery solutions with our featured APN partners, and leveraging object storage services on Amazon Web Services (AWS) like Amazon Simple Storage Service (Amazon S3) and Amazon Glacier. Organizations looking to store long-term data in the cloud are searching for scalable and durable storage solutions to achieve effective backup and recovery environments. Amazon Web Services (AWS) storage solutions are designed to provide the reliability, durability, and scalability needed for organizations of any size, without the need for an on-premises infrastructure. AWS Storage Competency Partners leverage AWS solutions, including Amazon Simple Storage Service (Amazon S3) and Amazon Glacier, to provide efficient, cost-effective, and scalable solutions for long-term data backup. 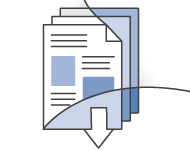 Learn more about the full range of AWS solutions and resources for Backup and Recovery.